Gamasutra is covering Nintendo's E3 press event as it happens, with the latest notable announcements from its 2008 slate of products - both hardware and software related. - Nintendo has confirmed its "key holiday [game] release" - Animal Crossing: City Folk for the Wii. The follow-up to the Gamecube and DS hit still maintains its focus on a single-player-run town, but includes a new wider 'city' mode where players can meet, visit shops to purchase and sell player-created items, and send messages and pictures to other players, Wii message boards, and to PCs and cell phones. The title is due for a holiday release. - The firm has also revealed a new microphone called WiiSpeak. It's not a headset, but rather is TV-mounted, allowing everyone in the room to communicate with others across the network. The feature will be compatible with Animal Crossing: City Folk, allowing online chatting. - Talking in his introduction, Satoru Iwata has confirmed new titles from the Mario and Zelda teams are on their way to the Wii - although he did not specify the time to market and exact nature of them. - Top-line statistics for both Nintendo's consoles from the firm's Reggie Fils-Aime included the fact that DS software sales in America are 29% increased year on year, and that almost 20 third-party Wii titles have sold more than 400,000 units in the U.S. alone. 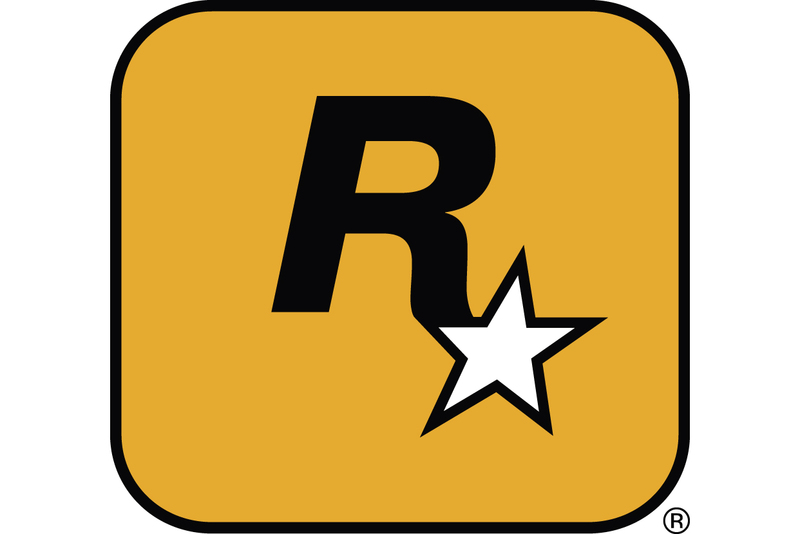 - Rockstar will be publishing Grand Theft Auto: Chinatown Wars for Nintendo DS this winter, set in a modern day Liberty City. It features a custom game engine, new characters, but the "same free ranging gameplay", according to executive marketing VP Cammie Dunaway. - Also third-party and debuting later this year is Guitar Hero: On Tour Decades, out this fall for Nintendo DS. The stand-out feature for the Activision-published title is that players can song share between different versions of the game across the network. - The Wii MotionPlus accessory, revealed yesterday, was demonstrated on stage with a new title, Wii Sports Resort, which will be bundled with the MotionPlus add-on. However, the hardware/software bundle, which helps drastically increase Wiimote accuracy, will not ship until Spring 2009. - Finally, Nintendo revealed Wii Music, another major 2008 holiday release on the Wii. It uses both the Wiimote and, optionally, the Wii Balance Board to allow players to play along to musical soundtracks, and Shigeru Miyamoto demonstrates it on stage. Moving the Wiimote will play the correct notes, and it includes instruments including piano, violin, guitar, drums, taiko drum, and saxophone. Gamasutra will have more in-person commentary and analysis of the announcements from our correspondents in Los Angeles in the near future.